GATE Result 2019 Out!!! | Question Papers & Answer Keys Out!!! Latest Update(16th March 2019): GATE Result Out. Check Now all the detailed Information Here. 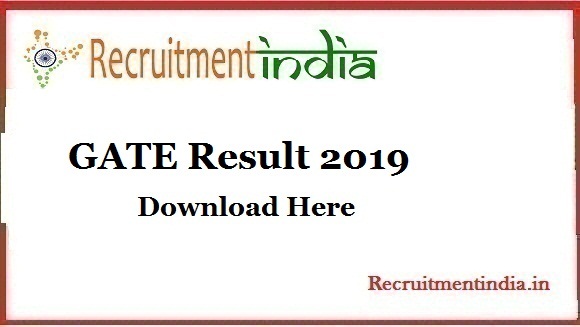 Check Graduate Aptitude Test In Engineering Result 2019 NEW!! !